 Atmospheric Black Metal from the UK. Sherwood Forest is an important location in English history and legend, serving as inspiration for the 3rd song on the previous album. Although greatly reduced in size since medieval times, the ancient woodland still exists today in several locations north of Nottingham.